EcoTech specialise in providing the best Radlett carpet cleaning service covering Radlett and all surrounding areas. We are your local independent family run carpet & upholstery cleaners Radlett. Carpets need regular cleaning (manufacturers recommend at least every 12 months) as dust and bacteria build up and become harboured in the pile of the carpet. They are some of the most expensive items in your home. These need professional care to prevent them losing their look and feel and help to prolong their life. EcoTech carpet cleaning Radlett use specially developed equipment and cleaning products. These ensure first class results every time for your carpets and rugs at super affordable prices removing dirt, bacteria and dust mites. We use only biodegradable products specifically designed for the process. All products are safe for your pets and children. There are no odours and your carpets and rugs are dry in approximately 2 to 3 hours. After cleaning by EcoTech carpet cleaning Radlett your carpets will look and feel completely revitalised. This means you will have a cleaner, fresher, healthier and safer home. 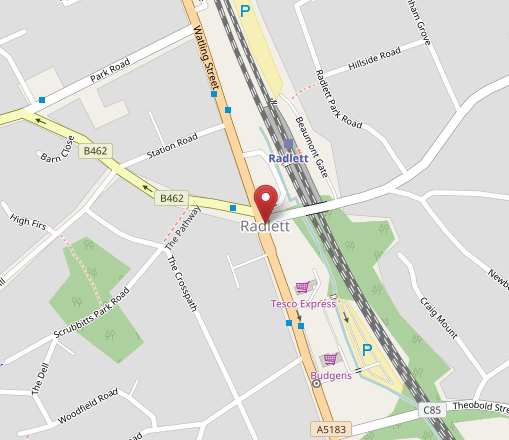 Our carpet cleaning Radlett service has been covering Radlett and the surrounding villages for over 5 years. A high volume of our work is repeat business and recommendation. We are members of Checkatrade and Which Trusted Traders. We vacuum your carpets with a powerful hoover picking up pet hairs, dust and dirt often left behind by your standard vacuum cleaner. Next we apply a prespray to the carpets which helps to break down heavy soiling and stains preparing the carpet cleaning. We agitate the carpet using a machine with rotating brushes working the prespray into the carpet. Now we wash the carpets using the powerful hot water (steam) extraction method. This applies water to the carpet and simultaneously with the machines’ two powerful vacuums extracts the water and dirt leaving your carpets damp (not wet). They are usually dry in 2 to 3 hours and your carpets are left clean, fresh and revived. As an option (at extra cost) we can apply a stain protector which helps to make the carpets more resistant to stains and spillages. This also helps to extend the life of your carpet. Finally we use a carpet brush (groom) which lifts the pile making it look like new again. EcoTech carpet cleaning Radlett service prices are always competitive and great value for money. As an independent family business we pride ourselves in offering a friendly, polite, professional and reliable high quality service in and around Radlett.